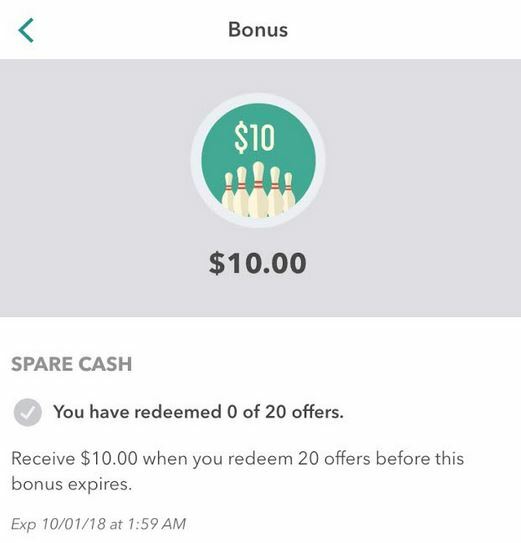 Ibotta $10 BONUS for 20 redeemed offers by end of the month! There is still time to grab this BIG bonus before the end of the month! How many more offers do you need? Don’t miss out on this BIG bonus from Ibotta to help you end your September strong! 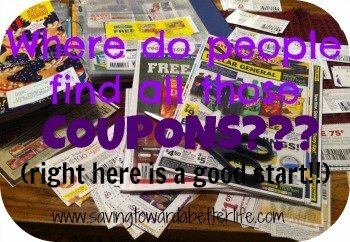 Redeem any 20 offers (after 9/21 and) by 9/30 and you’ll get a $10.00 bonus! You’ve got all week so that should be pretty easy to do! PLUS, the offers you redeem will count for THIS bonus AND your September Teamwork Bonus! Not an Ibotta member? Sign up here !